The Sanlam Cape Town Marathon is on track to becoming one of the world’s iconic marathons, such as the big marathons of New York and London, to name a few. With its picturesque race route, it showcases Cape Town’s history and natural beauty. 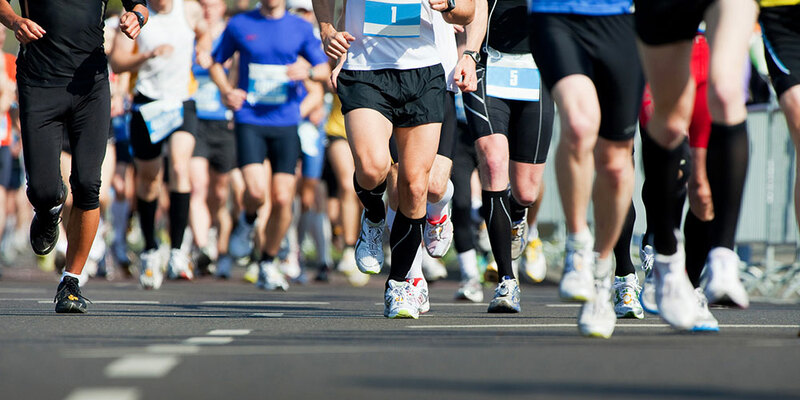 The Cape Town Marathon is a race that suits both beginner and veteran runners, as the route is mainly flat. Join this amazing City Marathon or one of the other great races on the 22nd – 23rd September 2018. The Cape Town Marathon serves as a qualifier for the Two Oceans Marathon and is an opportunity for runners to break records. The unnecessary hills have been shelved in order for runners to enjoy the mountains and sea and of course record great personal times. The race will be staged on the weekend of the 22nd – 23rd September 2018. The race has a very festive atmosphere, because it seeks to celebrate Cape Town’s natural and cultural history. How to enter the Sanlam Cape Town Marathon 2018? Entries closed on the 27th August 2018, however if you have been given a voucher enter on the Cape Town Marathon Website. You can earn rewards like prize money, goodie bags, giveaways and medals. For more information you can check out the official website of the Sanlam Cape Town Marathon.